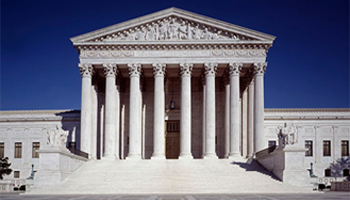 Terms for Supreme Court Justices should be limited so that the demographic realities of the 21st century can be reflected in this ever-changing, technologically driven world. After all, the Supreme Court has the final say when it comes to America's laws and social policies. We shall limit the term for the Supreme Court justices to 10 years.